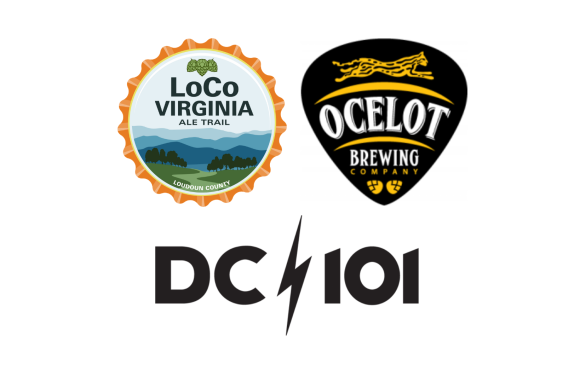 SUMMER OF LOVE: DC101 Thirstday at Ocelot Brewing Co. The soundtrack to our Summer of Love is rock ‘n roll, baby! 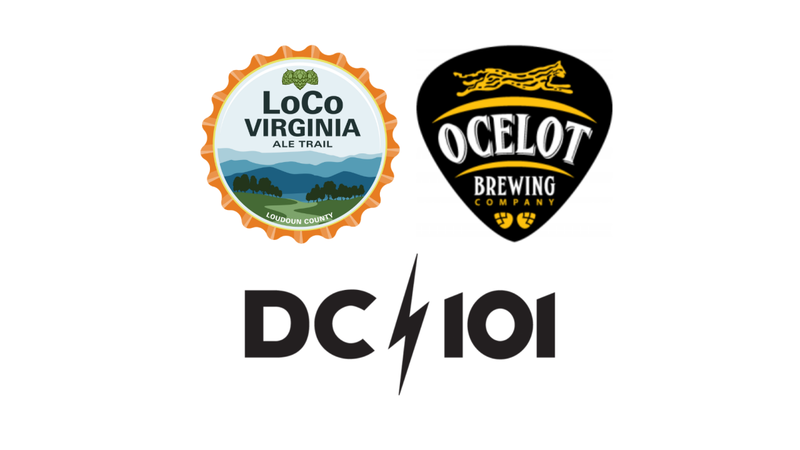 Join Roche and DC101 for a Thirstday live broadcast at Ocelot Brewing Company in Dulles, VA. Try their latest craft brews on tap and come hang with Roche from DC’s Alternative Rock Radio Station. Don’t forget to collect a stamp on your LoCo Ale Trail Beer Passport!